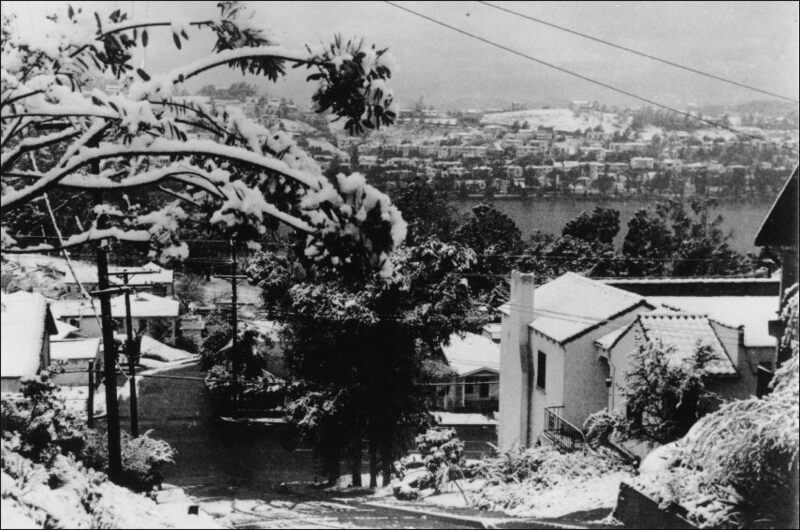 It's cold in Silverlake today, but it isn't as cold as when it snowed it 1950. Hard to believe. For more incredible, historical photos of my favorite neighborhood in LA, go here.